CHICAGO (WLS) -- Two teenage boys have been charged in a robbery spree on the North Side, Chicago police said. Police said the 14- and 16-year-old boys committed seven robberies at gunpoint in less than two hours early Saturday morning. 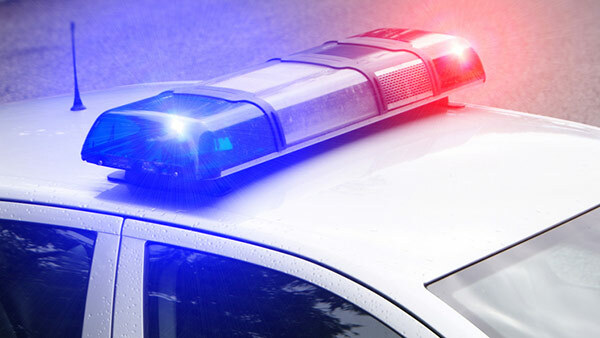 The robberies took place between 2:15 and 4 a.m. in the 5200-block of North Wolcott Avenue, 5900-block of North Campbell Avenue, 5500-block of North Lincoln Avenue, 1900-block of West Foster Avenue, 1900-block of North Western Avenue and the 5300-block of North Virginia Avenue. Investigators said the teens approached the victims, produced a gun and demanded property and in one case they took a woman's SUV. Police spotted the teens in the stolen SUV and took them into custody after a foot chase, police said. None of the victims were hurt. Both teens have been charged with seven counts of armed robbery and one count of attempted robbery with a firearm.